Dr. Jenny Yang is a licensed naturopathic physician in good standing with the College of Naturopathic Physicians of British Columbia (CNPBC). She received her Bachelor of Science degree from the University of British Columbia in the field of Nutritional Sciences. Subsequently, she attained her Doctor of Naturopathic Medicine from the Canadian College of Naturopathic Medicine in Toronto. Dr. Yang holds certifications in Acupuncture, Intravenous Vitamin and Mineral Therapy, and BC Prescriptive Authority. She has taken additional training in Bowen Therapy through Bowen College as well as training in Facial Rejuvenation Acupuncture with Mary Elizabeth Wakefield, LAc, MS, MM. 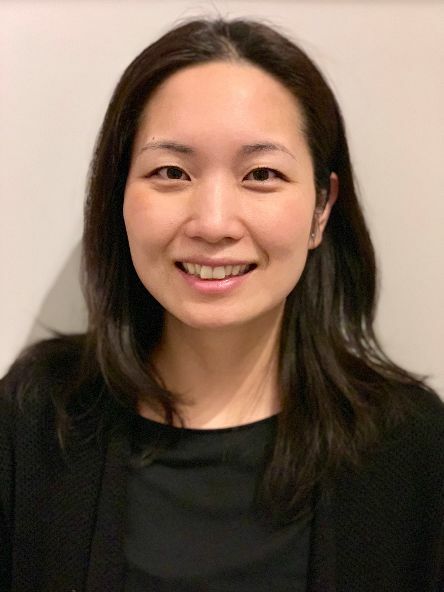 Dr. Yang enjoys a general naturopathic practice with a special interest in digestive health, child health and development, women’s health and mental/emotional well-being. Dr. Yang believes that patient education is key to optimal health. She empowers her patients with the tools necessary to elevate themselves to a greater level of health. Dr. Yang is available for consultations at Ray Clinic on Tuesdays, Fridays and Saturdays. To schedule an appointment with Dr. Yang, please call 604.461.7900 or email info@rayclinic.ca.